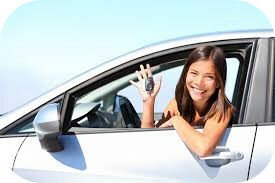 Review our Under 25 Car Rental Program, with No Added Fees. Get a Quote Now! More Questions? Learn more about Avalon Transportation Services. Give Avalon the opportunity to exceed your expectations. Experience our personal one-on-one attention to detail, which will make your under 25 car rental a breeze.